HO HO HO? or BAH HUMBUG!? 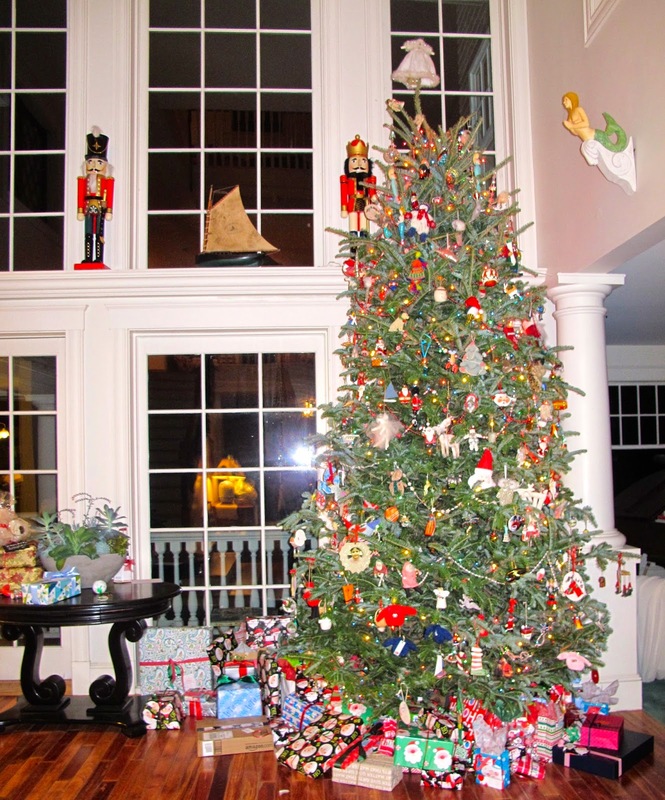 This is a picture of my tree from last year. So I now confess, I like my trees as BIG as I like the celebrations surrounding the holidays. Whether you LOVE the holidays like I do, or they completely stress you out, I get it. Its hard navigating the malls (gag) and streets (is there a Starbucks or Dunks nearby?) and even the web (I can't stand pop-up ads!). But there is SO much to enjoy. Aside from the festive decorations and mostly cheery people swilling around, sipping a yummy drink in one of your favorite watering holes might be just what the doctor ordered. So, whether you have to shop for one or one hundred, I've pulled together some of my favorite gift items as my present to you all for a NO STRESS holiday! Most items are made in New England and there's a good range of prices to fit any budget. 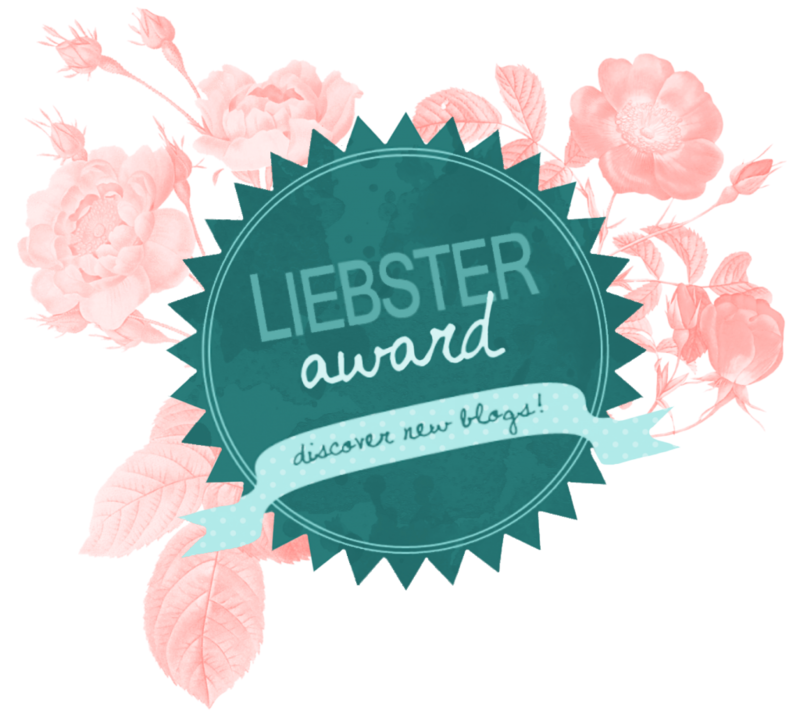 And because I'm literally OBSESSED with books, a book gift guide will come in a separate post. There are so many books, and such little time, after all. Here we go! 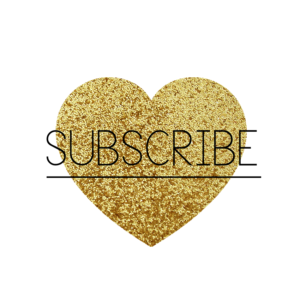 THE No-Stress Gift Guide for 2014! I found this store in Portland, Maine named K. Colette and it was a heart-stopping moment and scary too. Because If I'd had more time to look around, I may be filing for bankruptcy now, instead of suggesting fun things for you all to give. 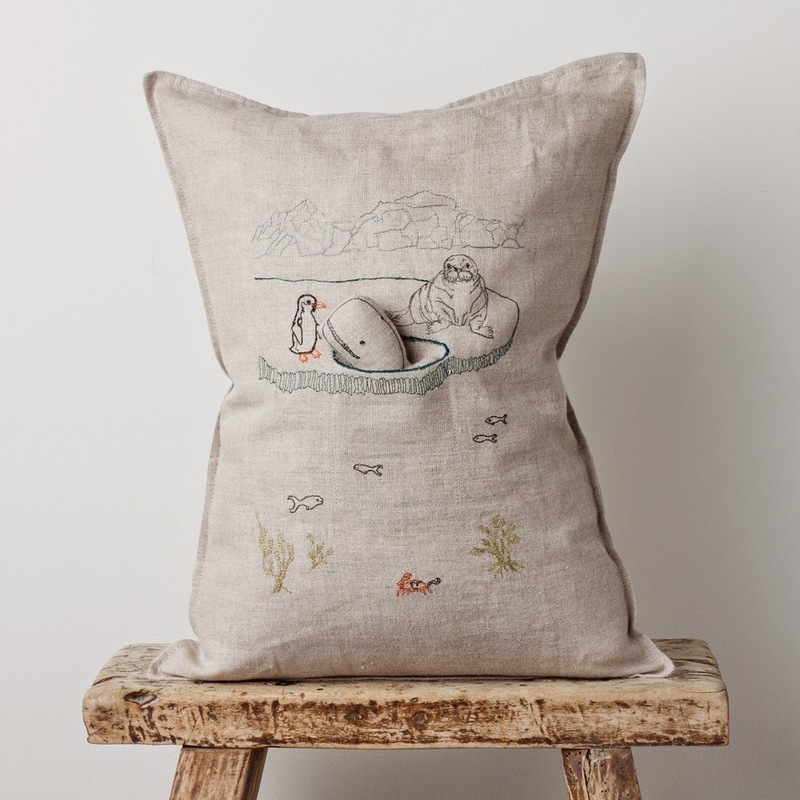 This pillow is made by a RISD grad (Rhode Island School of Design - this unbelievable design school where one of my daughters studied interior design) who fell in love with the coast. The pillow is called the Glacier Pocket Pillow and I just love it's sense of humor - $112. 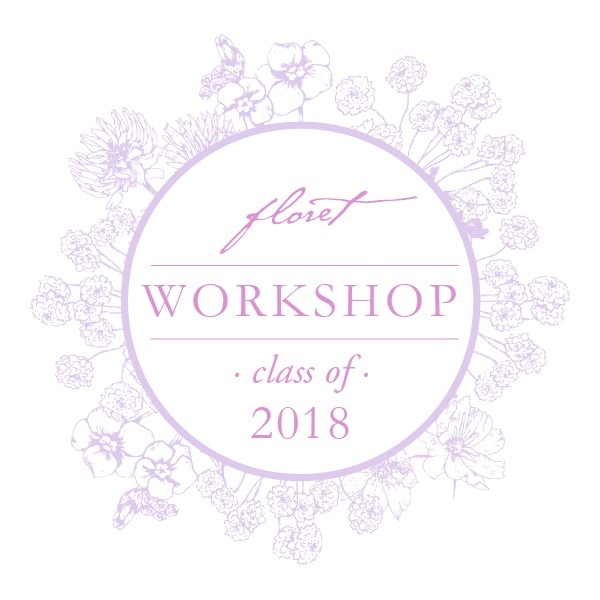 Go to this website and be prepared to be blown away. For the Guy and Girl who sometimes have a little too much fun! These perfect (at least for my family) notecards come in sets of 5 and are made out of heavy stock and include a nice envelope. So when you accidentally tell Aunt Gerty that her breath smells like her dead dog, you can dash off a quick note of apology. And don't get all high-and-mighty ladies, there's a girl's version too! 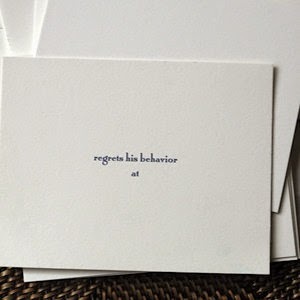 Found at The Monogram Shop of East Hampton, these "Regrets His Behavior" cards are $20 per set. For those who LOVE the snow! 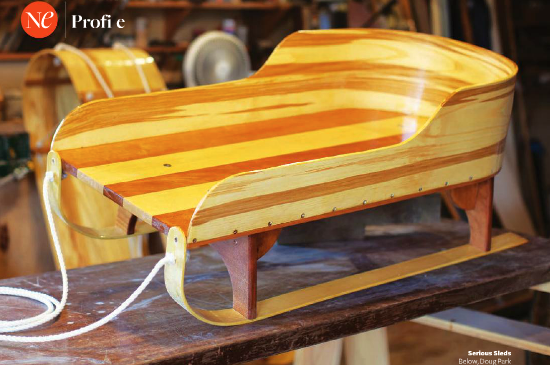 Made by the Redd's Pond Boatworks, who during most of the year is busy building gorgeous wooden boats in my town of Marblehead, these sleds and toboggans will be the envy of anyone passing by. For the little guys, they can carve a monogram in the wood to add the special touch. And for the speedster, their toboggans are simply gorgeous and fast! 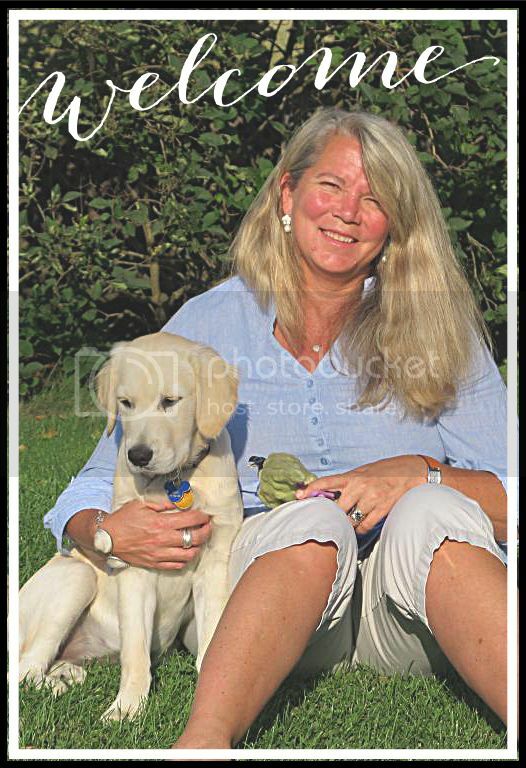 In high school, I had the absolute BEST Spanish teacher, Señor Cowan. And despite the fact that during my whole first year, he gave me grief on my extreme level of preppiness, Señor taught me a lot. So much so, that I won the Spanish prize two years in a row. The BEST thing about winning the Spanish prize, was that instead of getting some boring memento honoring my achievement, his sister, Livia Cowan, the FOUNDER of Mariposa, got the prizes for him! Livia founded her company, Mariposa, in a town near me, and she has developed an incredible line of silver housewares made from recycled aluminum. 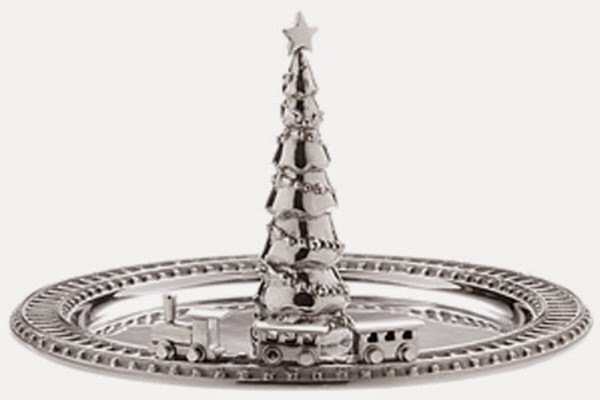 And THIS Christmas Tree and Train Server is one of my FAVORITES! 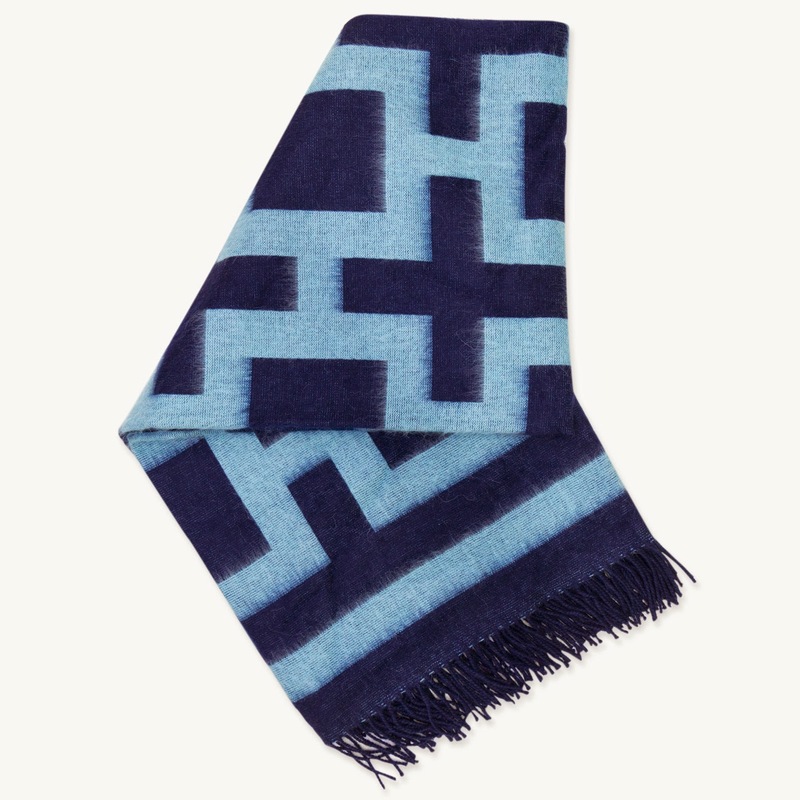 Perfect for the hostess or the nostalgic train buff who grew up with a train around a tree. I tease my son a lot that he's a hipster. But in reality, he's more of a prep-hipster instead of a straight-out hipster. And not to be confused with the "lumber-sexual" guys that are around now. I guess a "lumber-sexual" is like a metro-sexual guy who likes wearing flannel and other bespoke outdoorsy clothes. Who knew there was a whole industry in this? Anyway, these BRASS (don't they look like leather?) 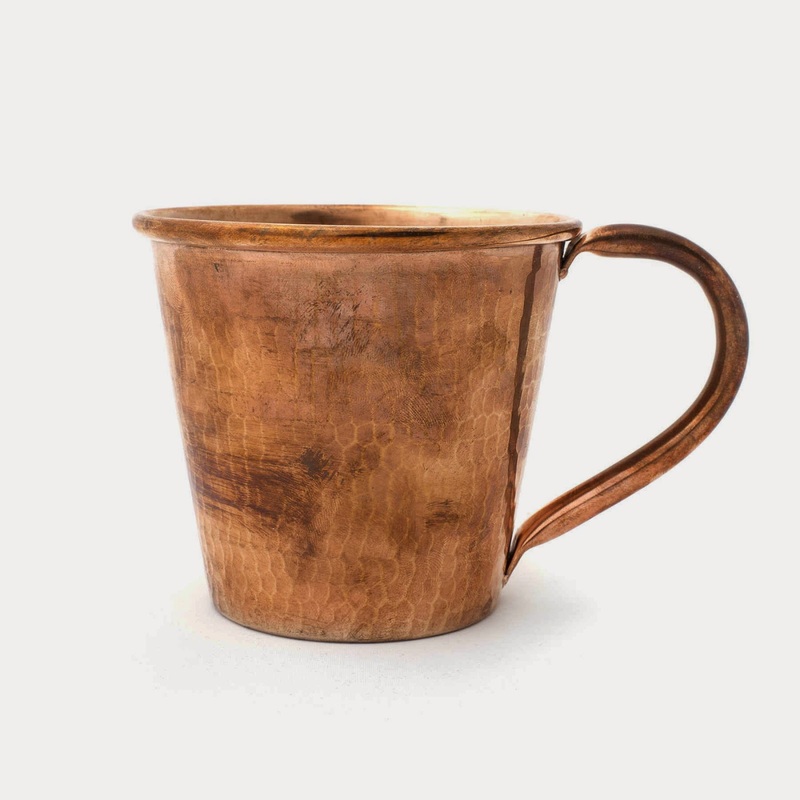 mugs are named after the famous drink, the Moscow Mule. Rumor has it that this drink originated at the famed Rolling Rock Club in PA. The delicious drink is a mix of vodka, ginger beer and lime. The mugs are from this super cool website, Bespoke, for the guy who has everything. Check it out or get some of these cool mugs for your Moscow Mules or bourbon and cider! Yum! Yes, this is another one of my best college friend, Meg Carter's, designs. 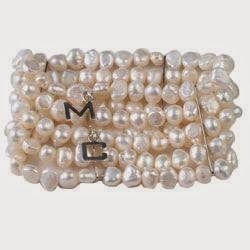 This freshwater pearl bracelet is elegant and can also be oh-so-nonchalant, depending on what the girl of your dreams has decided to don. Meg has a stunning array of jewelry worth perusing on her uber-chic website. Check out my blog post all about her http://www.bloomingblog.com/2014/11/the-stunning-meg-carter-jewelry.html or simply fill your basket with this gorgeous goody! My neighbors and parents of the beautiful puppy, Bella, have pooled their collective skill, creativity and style and created the Trumbull Rhodes line of neckware and cummerbunds. This line speaks to my heart because of their exclusive access to the Liberty of London prints. 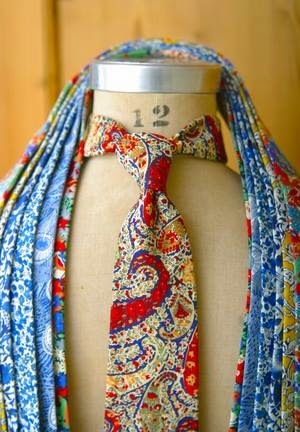 These ties are such a nice change from the ever-present whale ties. So surprise your guy with one of these beauties. He'll love all the attention he'll get wearing one. 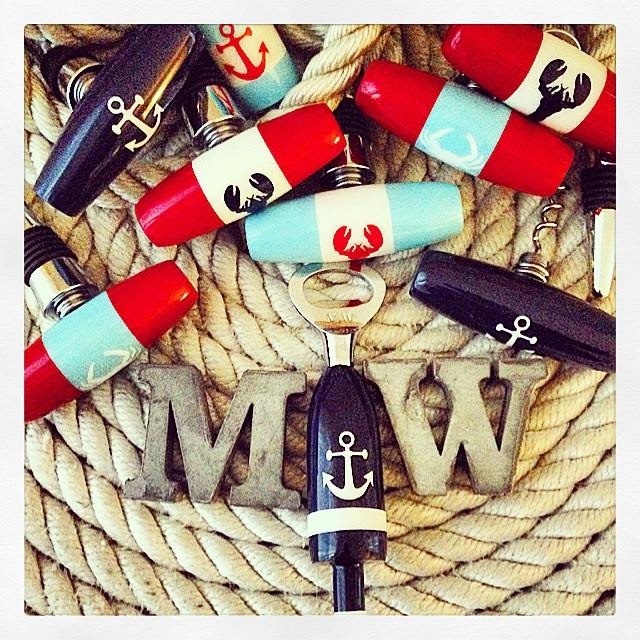 I met the super-cute couple who owns and operates M+W Coastal Goods at the Newport Boat Show this fall and I even won their giveaway contest and received a groovy lobster wine stopper. Made by hand, in their home (! ), this duo is ready to take on the world, one bar at a time. Such a perfect gift for so many occasions! From Kiel James Patrick, handmade in Rhode Island, and evoking all the great seaworthiness of an old salt that has passed his beloved treasures down through the generations, this belt has it all. 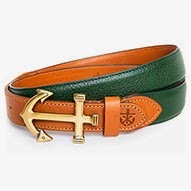 By virtue of its name alone, the green version shown here, known as the Captain Hemingway Belt is a keeper on my list. I mean, who doesn't absolutely LOVE The Old Man and the Sea? Not to fret if Hemingway's not your thing. There's also a Gatsby version if you've got a girlfriend named Daisy. When I was cruising this summer on my boat, our club cruise took us to places "down east". For those non-boaters, "down east" refers to cruising along the waters in Maine. I guess the term came from sailers back in the shipping days who sailed from Boston to the Maine coast and they sailed downwind mostly East since the coast undulates so much - hence down east. Gotta love those old sayings. During the cruise, we had to pull into Rockland, Maine for a part that was available at a marine store. And, well, this girl loves to shop! And to what did my wandering eye appear? 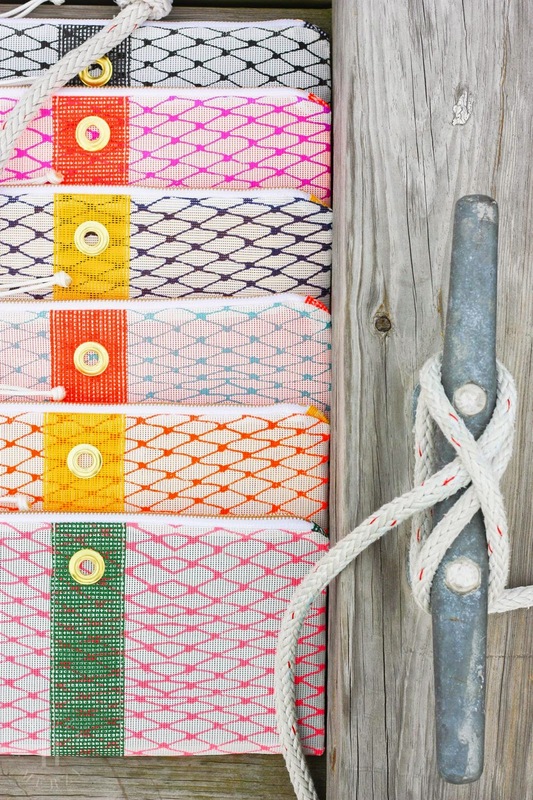 But these super cute clutches made using the same material that lobstermen (and women) use to make their bait bags! Alaina Marie envisioned these creations and she nailed it! Silkscreened in various color combos and stitched in fun ways using truly industrial components, she's figured a way to make something cool, pretty and functional all at the same time! So, there you have it. A neat little guide to help you through the holidays. And if these items don't give you a thrill, check out ALL the websites listed. 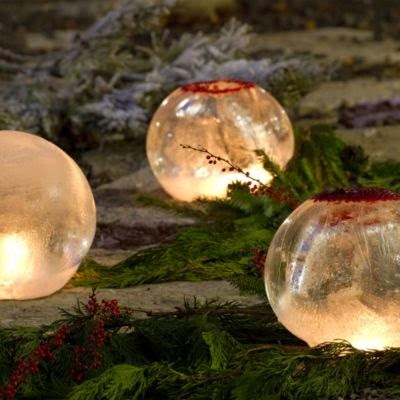 These craftsmen and women are truly talented and offer literally something for everyone. And if you DO buy something from them?